Fabulous opportunity in Stratford Place, one of the westend's most coveted buildings. This SE facing home is bare and is a perfect opportunity to design and renovate to your liking. 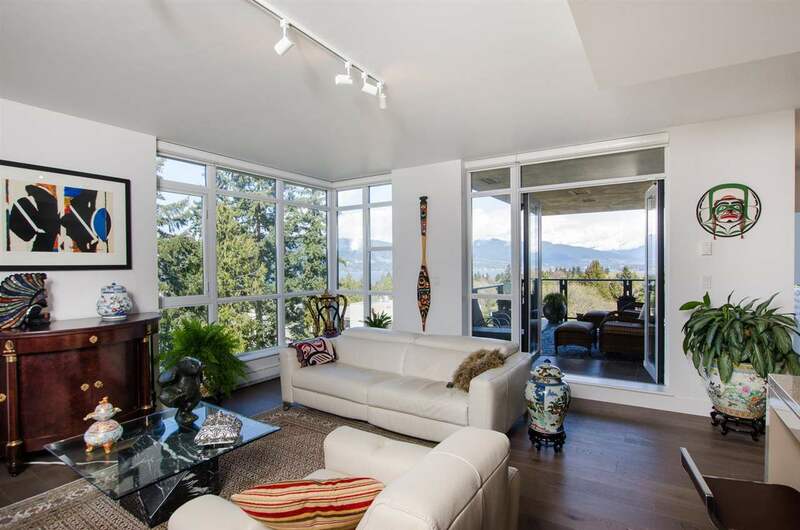 The suite features a peek-a-boo view of English Bay and overlooks Bidwell Street. Only 1 block away to the vibrant scene on Denman St, surrounded by quaint cafe's, restaurants, coffee bars as well as a short stroll to English Bay. 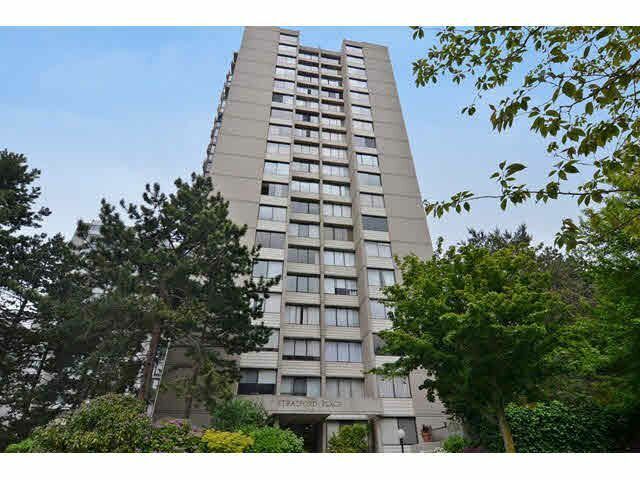 Superb location in Vancouver's 2nd most walkable neighbourhood with a walkscore of 95/100! The bldg is well maintained with newer elevator, garage floor resurfacing and already repulse. 1 cat or 1 dog (under 44lbs max) permitted. No rentals. No laundry installation permitted.